Croft Circuit is located near Dalton-on-Tees in North Yorkshire, and like Blyton Park and Snetterton amongst our track day circuits, the building of an aerodrome on the site in the early days of world war two set the scene for the growth of racing there, on the runways and perimeter roads in the post war years. A proper racing track was completed on the site in 1964, and the first meeting there in August 1964 attracted a crowd of 30,000 people. 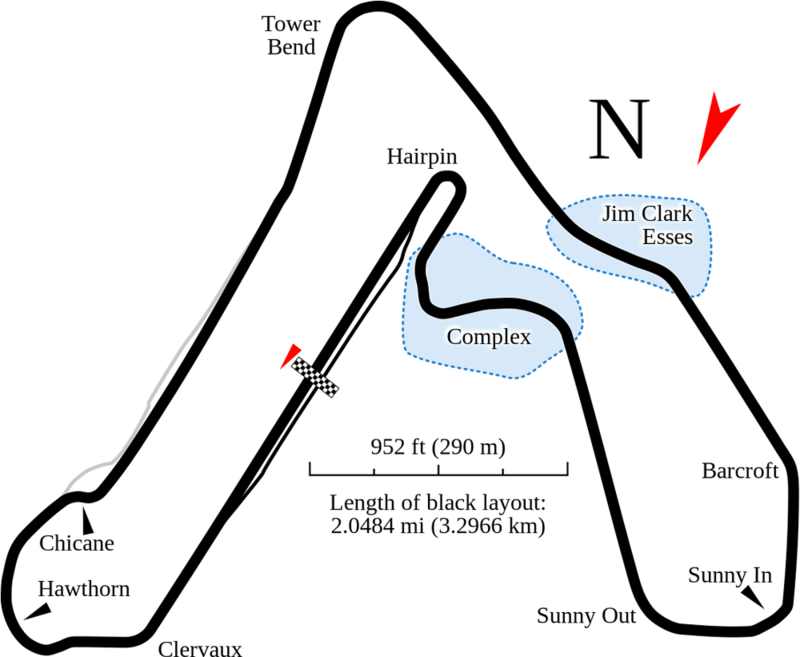 In 1997 the circuit underwent a major transformation and was was extended to 2.1 miles in length, with new pits, paddock complex, control tower and spectator areas being built. 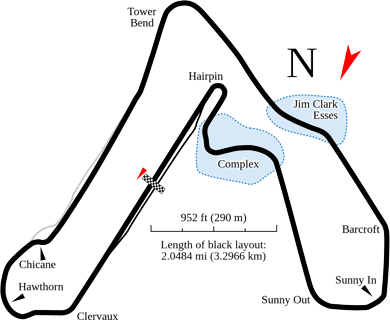 As a result of this development, British Touring Cars and British Superbikes soon came to Croft Circuit, with the Touring Cars remaining a regular feature on the calendar.